Honoring Transition Kit– End-of-life time is difficult and often we are at a loss of how to help our loved one during this time. This kit is comprised of items to assist with the emotional and spiritual aspects of end of life transitions. 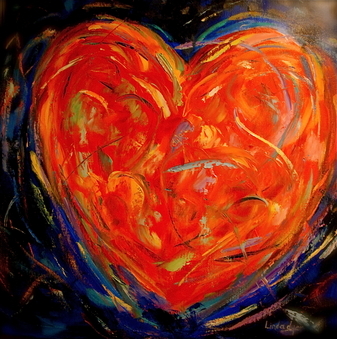 The goal is to provide comfort, ease of transition and assist the beloved in feeling loved and cared for. 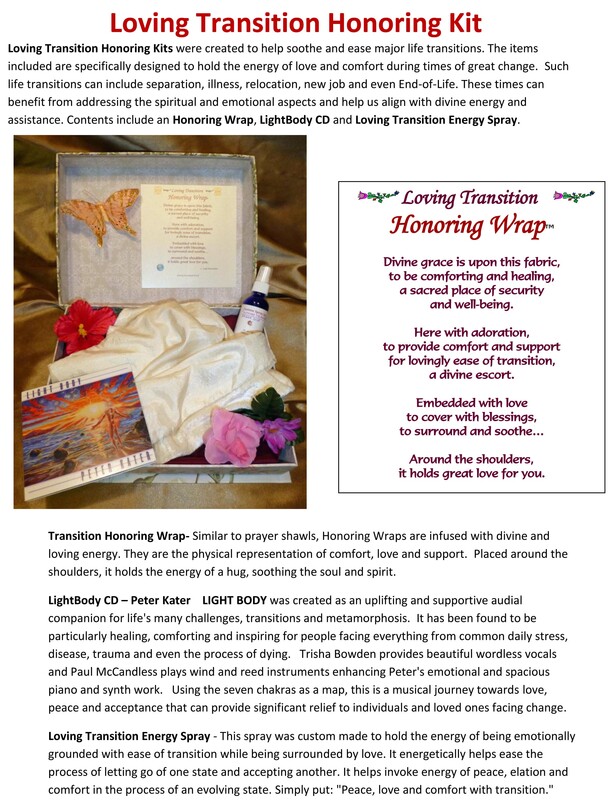 It comes with an Honoring Wrap, Loving transition energy spray and Lightbody CD. We can help make the area, energy and beloved comfortable on their journey back home. It is way to bring in the sacred, honor them and show great love. 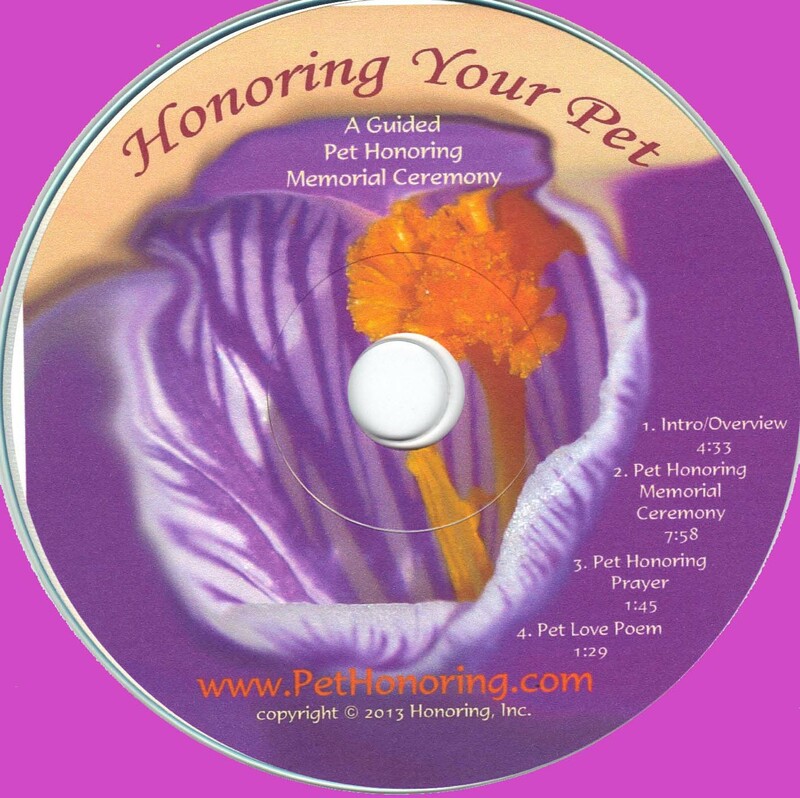 (guided pet honoring memorial ceremony) – This is a guided Pet Honoring Memorial ceremony which you can play in your own time and space. The CD has an overview of what to expect and how to prepare. 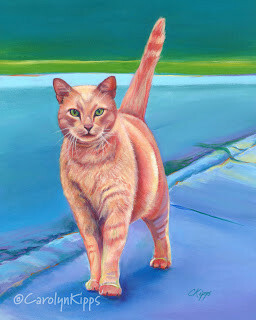 And when you’re ready you can play the guided memorial to have your own meaningful way to give thanks and honor your beloved pet. This can be done in the privacy of your own home for you. It is also a great thing to do as a family. It helps us transition through grief and helps with closure. There is not a lot out there to help us when we lose a beloved animal companion and family member. 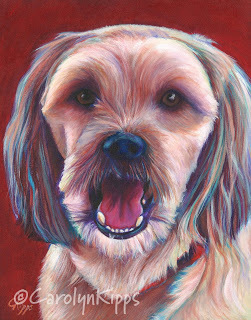 Something as simple as a dedicated time to say thanks and honor the love and gifts your beloved pet gave can have tremendous effects on healing our heart. With Speaking for Spot my goal was to teach you why we need to be medical advocates for our pets and how to fulfill this important role. Now, with Your Dog’s Best Health my intent is to take you to the next level by spelling out what is reasonable to expect from your vet. Included are some expectations that may just surprise you. For example, did you know that it’s reasonable to expect email communication with your vet, discussion about your Internet research, and explanations of all options for your pet, regardless of cost? 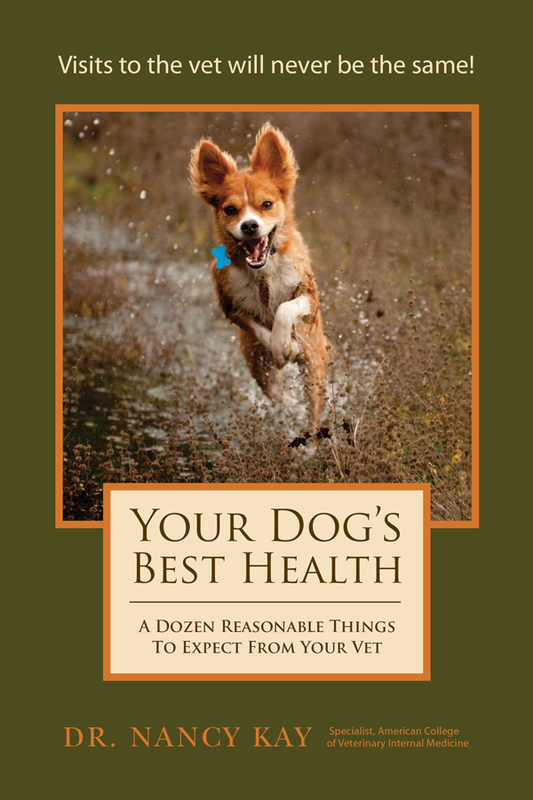 In the spirit of saving the best for last, I reserved the final chapter of Your Dog’s Best Health for clarifying what is reasonable for your veterinarian to expect from you! Needless to say, visits to the vet will never be the same! 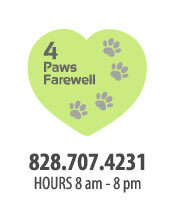 4 Paws Farewell was established to enable pets to pass peacefully in the comfort of their own homes. By using compassionate care through pet hospice and home euthanasia, your pet can be put to sleep in the comfort of your own home. Our vision is to allow this to be a readily available option to help reduce pet’s anxiety and increase their comfort during this transition. 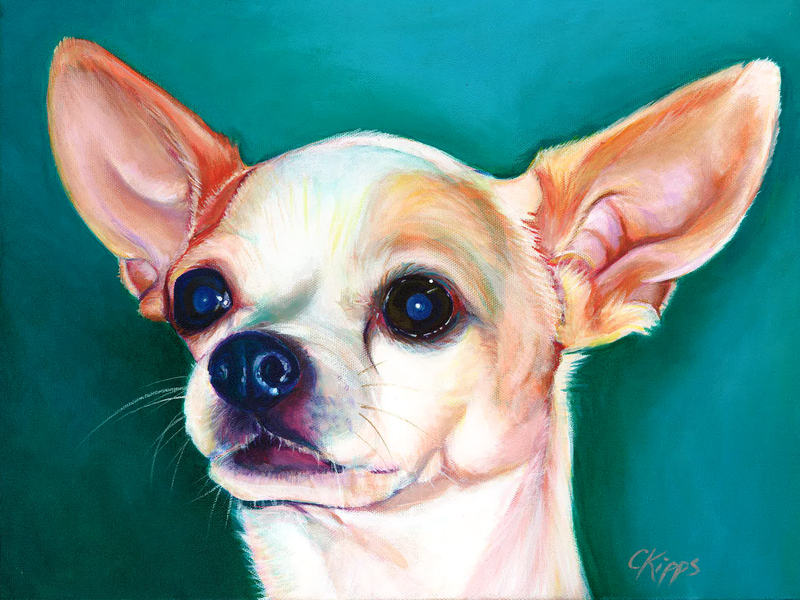 Our goal is to provide your pet with a compassionate and dignified passing in the comfort of familiar surrounds and loved ones. We are also dedicated to providing pet hospice to those pets that need assistance with end of life issues that may require medical attention and guidance. Polly Lazaron – will be displaying a variety of Energy Spritzers, including Loving Transition and Divine Comfort. Balancing sprays for mind, body and spirit of humans and other animals. Made in harmony with Nature to offer a convenient solution that is especially beneficial for those sensitive to travel, allergens, electromagnetic fields from computers and stresses of all kinds. Safe for children, animals, rooms and perfect for supporting medical experiences, service work, competition and training. By providing financial assistance in times of critical need, Dylan’s Hearts seeks to allow veterinary medical decisions to be made based on the most favorable outcome for the animal and not by the financial distress of the animal’s caregiver. 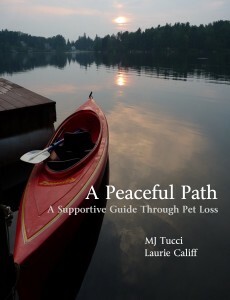 A Peaceful Path Pet Loss – Experiencing the death of a loved one is commonly accepted as a valid reason for grief. 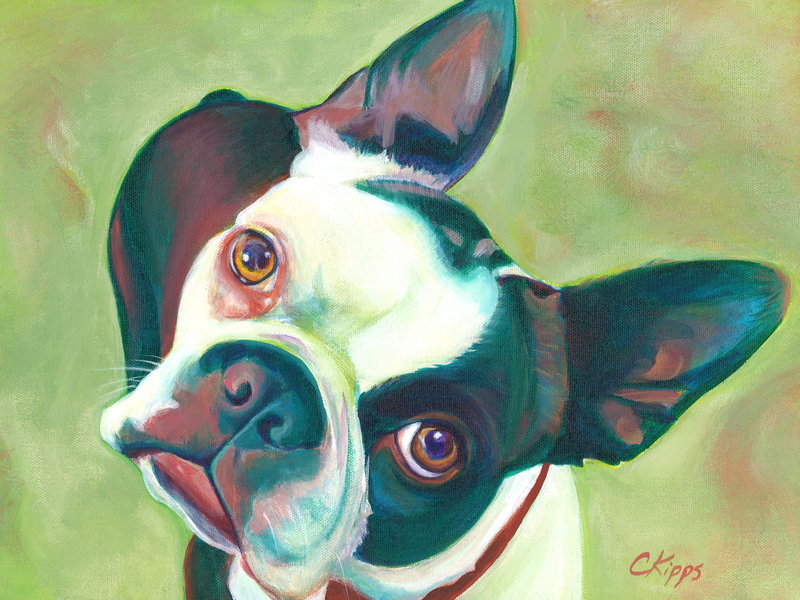 What may surprise you is how you or other people may respond when that loved one is a companion pet. This is a loss you will feel daily, but sometimes struggle with how to process it. This workbook will allow you to validate your pain, explore why you feel this loss and help you navigate through the grief in a healthy direction. It is designed to be a seven week study, but can be taken at your own pace. You may find yourself laughing at memories of your first days together, or working through those “what-if’s” of those last few days. All of these are necessary parts of the healing process and we hope you find comfort as you spend these days loving your companion, as well as yourself..
Veterinary Hospice is a family-centered service dedicated to maintaining comfort and quality of life for the terminally ill or geriatric pet until natural death occurs or the family elects peaceful euthanasia. 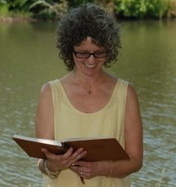 Barbara Amendola – Celebrant, As an ordained celebrant, I legally perform traditional and alternative wedding and commitment ceremonies, as well as baby blessings and other passages. 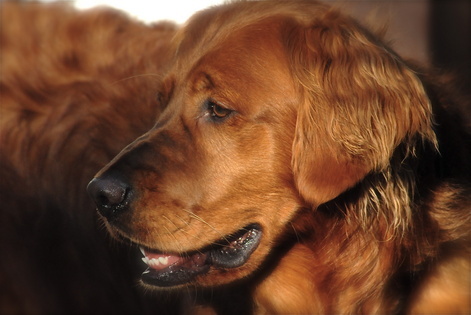 Comforting memorial services are offered for people and for beloved animal companions. I live and work in Mill Spring, NC and I will travel anywhere in the world to celebrate you! 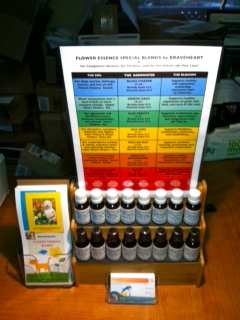 Braveheart Flower Essences Braveheart Flower Essences and healing offerings are recommended for adults, children, and their companion animals. 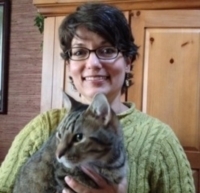 Gentle care for convalescing, fostered, adopted, or sheltered animals, animals who have suffered neglect or abuse, senior animals, and the terminally ill. 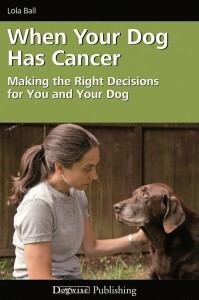 It is excellent adjunct care to your trusted veterinarian’s treatment plan for your companion. Pronounced Doga-bed like Yoga-bed…Dogabed is a multi-purpose device that is constructed using Yoga Mats as exterior layers, and closed cell foam cushions as interior layers, providing support and comfort for pets (or anybody). Dogabed is handmade in Weaverville, NC with Eco-friendly yoga mats (phthalate, latex, heavy metal free and produced with minimally pollutive practices). All materials are …made in the USA. 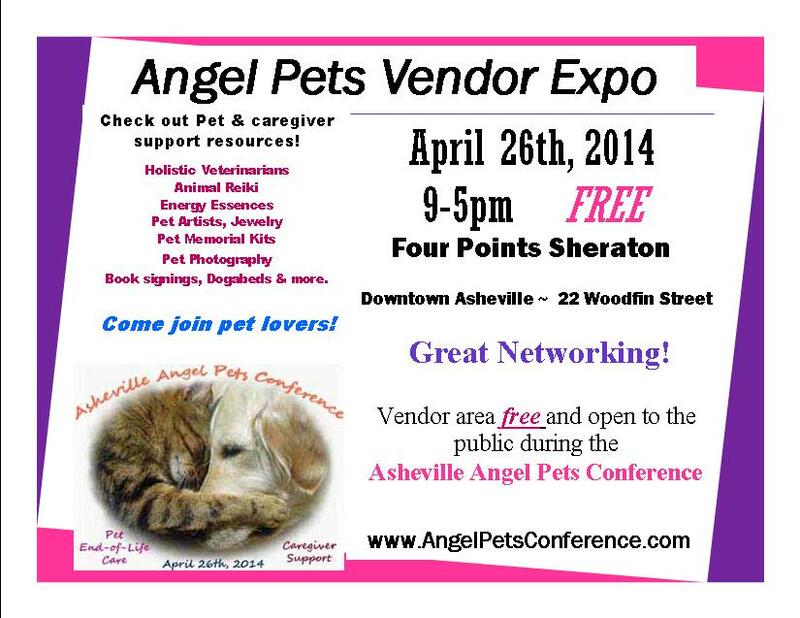 Dogabed LLC is proud to support local Animal Rescue Organizations. 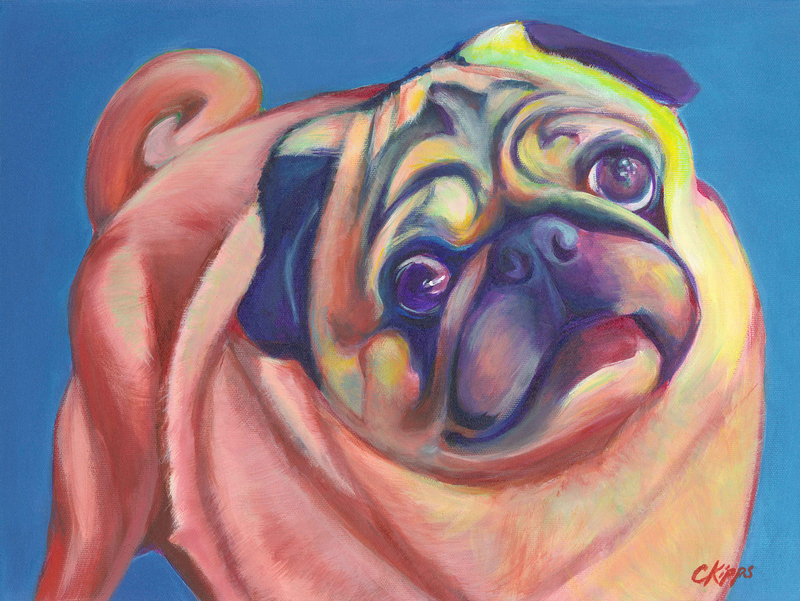 Current Colors: Brown, Red, Maroon, Orange, Olive, Sky Blue, Spruce, Pink, Purple, Blue. These colors can be used in any combination for custom orders. We ship anywhere in the Continental USA. 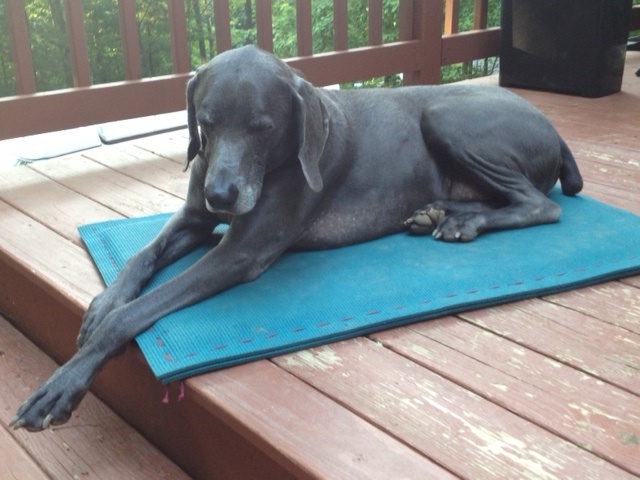 Dogabed is inspired by our Senior Canine friends/helpers, Abby (Black Lab age 12) and Levi (Weimaraner age 11) who always stole our yoga mats while they were left out on the floor, and stole our hearts! 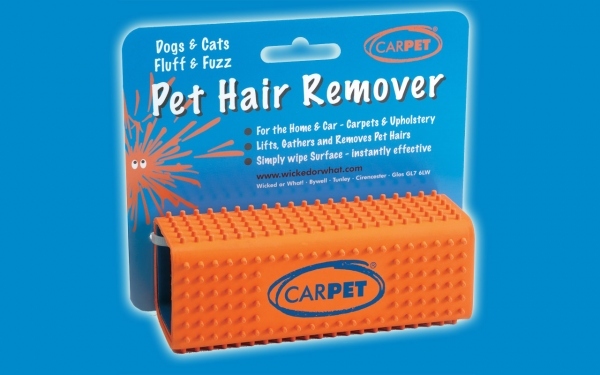 The CarPET Pet Hair Remover works on virtually all animal hair: dogs, cats, horses, rabbits, hamsters, cavies etc and gathers and collects the pet hair from all soft material: upholstery, carpets, car seats, motor home furnishings, cushions, rugs, numnah and clothes. They are even used by camel owners in the Middle East to keep their rugs clean and tidy. Its robustness means that you can keep one anywhere – in the back of the car, the trailer, under the sink or perhaps behind the furniture so you can always have your CarPET Pet Hair Remover handy either as part of your regular cleaning routine or for a quick brush before your guests arrive. Limited supply available at the expo! Watch how this product REALLY works. Is there a particular Vendor or type of business you’d like to see? Let us know!